Binard won the Japan Picture Book Prize in 2007 for “Home is Here” (Koko ga ie da), his retelling of the story of the Lucky Dragon, a Japanese fishing vessel whose twenty-three crew members were exposed to radiation from a hydrogen bomb test in the South Pacific. Binard’s English translations of the popular Family of Fourteen picture-book series are available from Doshinsha Publishers. Iku Dekune graduated in 1992 from the Department of Oil Painting with a specialization in graphics at the Musashino Art University in Tokyo. 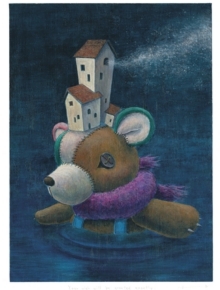 In her art, she focuses primarily on illustrating children’s books. Her first book, which is her own fairy tale, “The Bathroom”, was published in 1994. She has illustrated a great number of books and picture books which include a collection of Grimm fairy tales published by Parolsha. “Wani” (The Crocodile), written by Kaho Nashiki, published in 2003 by Rironsha and Haruki Amanuma’s “Y?binhaitasu Maruko no nagai tabi” (Postman Marco’s Long Journey) published in 2004 by The Mainichi Newspapers are some of the other main titles. 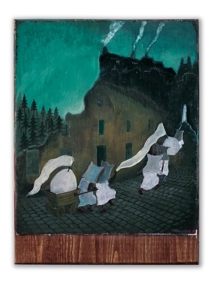 Her latest book that illustrates Czech fairy tales collected by Karel Jaroměl Erben was published in 2011 by Albatros, a Czech publisher. 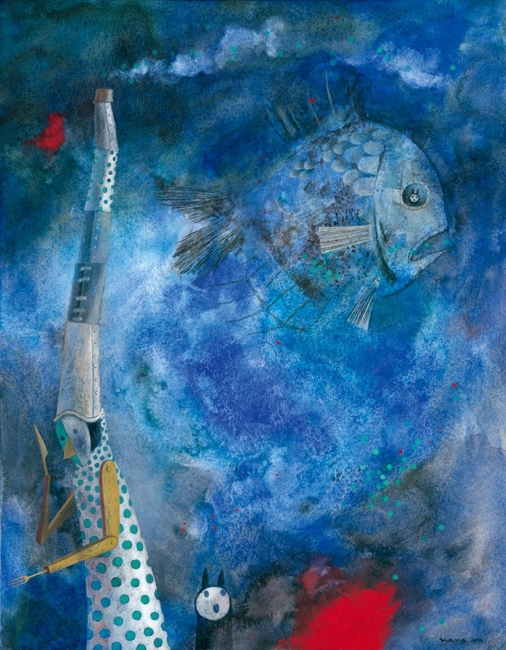 In 2003 she was awarded the Grand Prix at the Biennial of Illustration Bratislava and in the following year, created the cover of the Illustrators Exhibiton Annual of the Bologna Children’s Book Fair, where she exhibited her works as visiting artist. 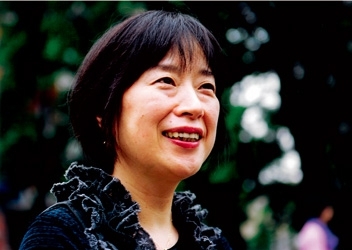 In 2006 “M?sha to shiroi tori” (Mascia and the White Birds) was awarded the The Japan Prize for Picture Books.She has resided in Prague since 2002. Shiho Dono was born in 1977 in Sapporo, Japan. She studied graphic design at Joshibi University of Art and Design and printmaking at the Academy of Fine Arts and Design in Bratislava (supplementary course with Professor Dusan Kallay). 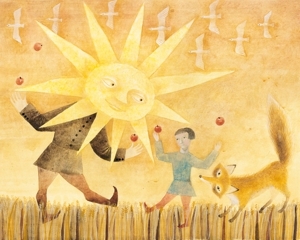 Her first picture book, “Maruki no Yanko” based on a Slovakian fairy tale, was published by Fukuinkan Shoten in 2010. She lives and works in the Slovak Republic. Nana Furiya was born in Tokyo. 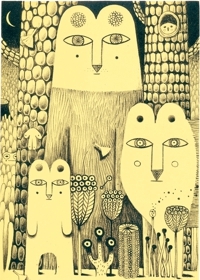 She studied printmaking with Professor Dušan Kállay at the Academy of Fine Art and Design in Bratislava. From 1992 she resides in Slovakia. 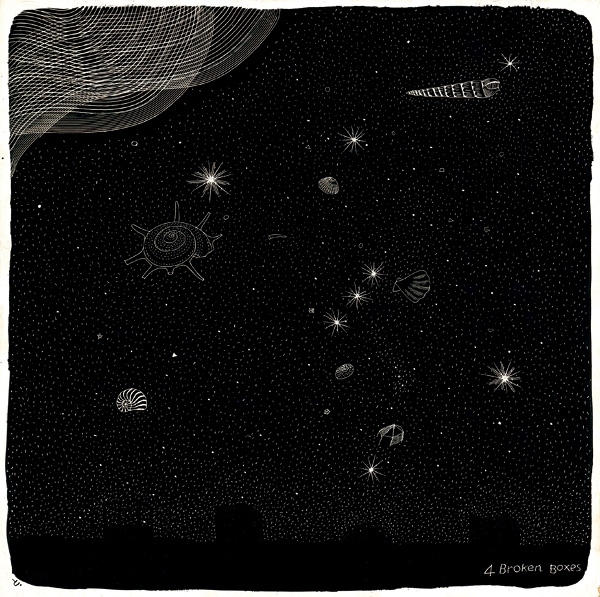 Her activities range from picture book illustration to painting and printmaking. She has illustrated more than sixty picture books and for some, has also written the texts. Her works are published in Japan, South Korea, China, Taiwan, and in the U.S.
She has won the Graphic Association Prize at the Triennale Exlibris of Bratislava in 1996, the Golden Pen at the International Biennial of Belgrade and the Gozan Encouragement for Illustration Prize in 2006. Vittoria Facchini was born in a town in Southern Italy called Molfetta, in Puglia, on February 10th, 1969. After an accademic art education (first at the Liceo artistico and then specializing in Advertising and Editorial Design in Florence) she met Emanuele Luzzati, her beloved 'maestro' who encouraged her to chose to illustrate without betraying her original style which swells with explosive energy that can also be mocking. In 1993 she starts her career as a graphic designer, working with design studios and wine producers. She designed graphic material for many events on wine and food such as the Salone del Gusto inTurin, Vinitaly of Verona, Slow Food and for the Osteria dell'Arancio in London. In the same year she started to illustrate books for children. Her first book has been published for ''Tolbà", an organization founded by volonteer doctors in Matera that gives assistance to families and children of immigrants. From the year 1997 she starts publishing as a "total artist" (author of the text, book-designer, illustrator). 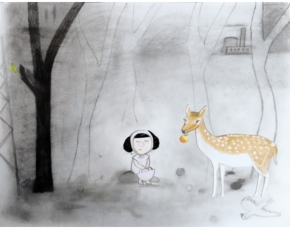 Her picture books for children are now published in Italy, France, Japan, Portugal and Korea. 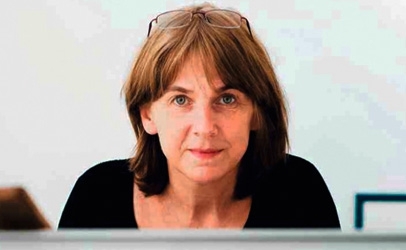 In Italy her works have been published by most of the major publishers such as Mondarori, Einaudi, Feltrinelli, Treccani, Art'E', Fatatrac, Editori Riuniti, Editoriale Scienza, Chartusia, Giannino Stoppani, Rizzoli. Other activities in social commitment led her to create a picture book for L'abilità di Milano, an association that cares for children infected by rare genetic diseases. 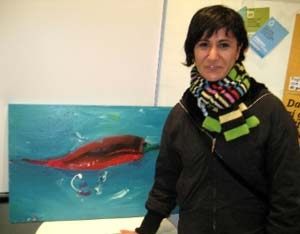 In 2002, the Ministry of Culture in Italy and France have invited her to take part in the Salon du livres in Paris as one of the illustrators representing Italy. In 2005 she founded Officina Blu, a publishing house specializing in picture books illustrated and written by the same author. In 2006, she recieved the Andersen Prize (Italy) as Best Illustrator of the Year. She loves colors and uses many different techniques. When she illustrates for herself, that is, without any specific request by a client, she mixes paintings and drawings to create enormous illustrations within artistic installations that tell funny stories or stories about seduction. She lives and works in Molfetta. Her studio, situated right in front of a harbor, where you can still see what remains of the dear old historical shipyards, overflows with beautiful colors. Guido van Genechten was born in 1957 in Mol, Belgium. He studied drawing and painting, graphics and photography at the Academy of Fine Arts in Mol. For many years he worked in the graphic industry. 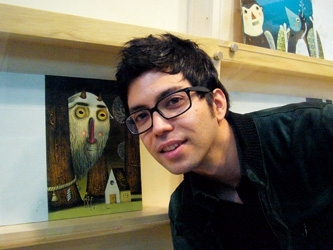 Now he works as a fulltime illustrator of children’s books. 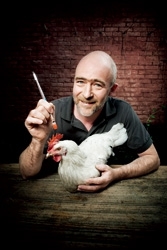 In 1998 he won the international Illustrator’s Award City of Hasselt with his picture book “Rikki”. This prize was the beginning of his international career as a children’s book illustrator. Since that moment he has created many best- selling books and received several awards. In 2007 he was the winner of the Reader’s Digest Award for Best Children’s Book Illustrator and his book “Little Kangaroo” was declared ‘Best Picture Book of the Year 2007’. Besides Rikki and Little Kangaroo, Guido has created many amusing characters: Little White Fish, Snowy the polar bear, Tito the clown, Max the badger. A jury of librarians specialized in children’s books has chosen “The Wobbly Bottoms Boogie” by Guido van Genechten as ‘Picture book of the Year 2010’ in the Netherlands. This book was the headliner of the national campaign: ‘National Reading Days’ (celebrated in January 2010), largely commented by national TV and radio. Philip Giordano (aka Pilipo) was born in 1980 in Celle, a small coastal town in Liguria, Italy, of a Philippine mother and Swiss father. After attending the Brera Fine Arts Academy in Milan, he studied illustration at the IED in Turin where he obtained a Master in Animation Techniques. 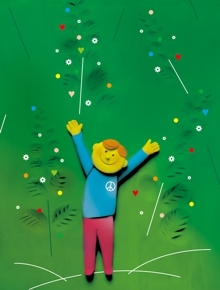 In 2004 Philip was selected for the Illustrators Exhibition (Bologna Children’s Book Fair) and thanks to this visibility started working for children’s book publishers. His first books were with Hodder (London) and Zoolibri (Reggio Emilia). 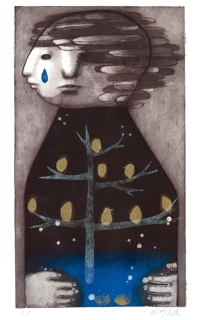 He is winner of many awards such as the Bologna-SM Foundation International Award For Illustration. In 2011 he presented “La Princesa Noche Resplandeciente” published by the Fundación SM. His books have been translated in many parts of the world including Japan, France, South Korea, South America, Thailand, United Kingdom, China, Spain and Slovenia. 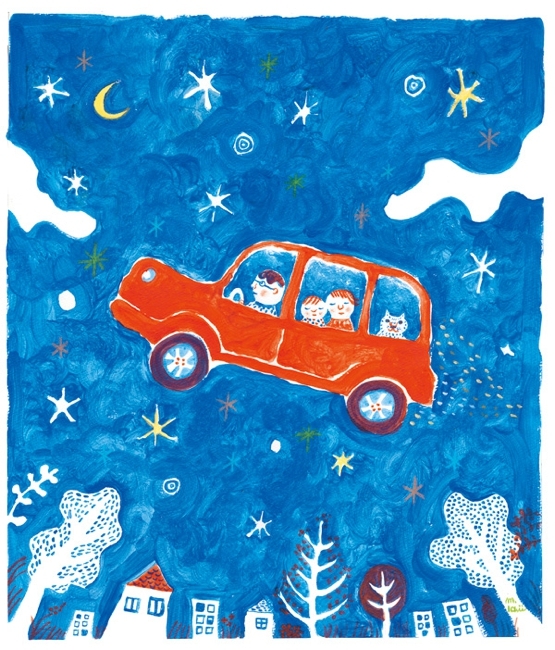 Recently transferred to Tokyo, Philips combines his work on children’s books with magazine and book cover illustrations. He also creates short- length animations using traditional stop-motion techniques. His works have been exhibited in galleries and museums around the world. Nao Higano, soprano, was born in Chiba, Japan. She studied opera singing at the Seitoku University and then at the Academy of Music and Dramatic Arts in Bratislava. She has introduced herself successfully at many international musical festivals. Recordings of her concerts are published as CDs and are broadcast on radio and television in Europe. She won the Yamaha Foundation First Prize and First Prize at the Slovak Music Fund Concert Awards. She ia a permanent guest at the Slovak National Opera Theatre. In recent years she has gained insight as a painter and exhibits her works regularly. She is a member of the Association of Painters in Kromeriz, Czech Republic. 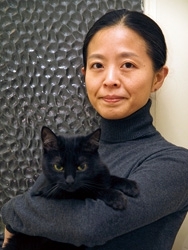 Junko Hayakawa was born in Tokyo in 1970. She studied oil painting and printmaking at Tama Art University and continued her studies at the Tama Art University Graduate School. “Donguri Roketto” (The Acorn Rocket) published in 2009 by Holp Shuppan and “Mayonaka-san” (Mr.Midnight) published in 2004 by Goburin Shobo are two picture books in which she also wrote the text herself. Her recent work entitled “Yama kara kita Sumantori to Sukosunoro” published in 2009 by Fukuinkan Shoten, is a picture book based on an Indonesian shadow puppet theater play. 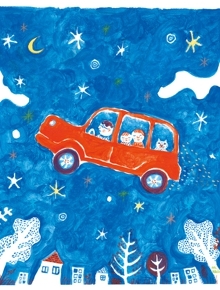 She also illustrated Shinji Ishii’s “Toritsukare otoko” published by Shinchosha in 2001. She has exibited her works in numerous galleries and has participated in collective exibitions such as the Blue Book Group Exhibition. 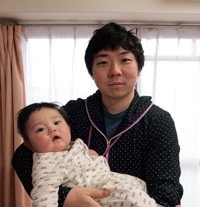 and a selection committee member for the Bookstart Japan 2012 – 2013. Mika Ichii was born in Hyogo Prefecture, Japan. She is a picture book artist and painter. 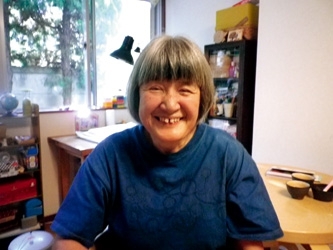 She not only exhibits her works but also holds public readings, small concerts (singing with the ukelele) and workshops for children and adults on how to make picture books. Recently she has also started to create theater puppets. Her major works are many, such as “Neko no Pikari to mado no hoshi” (Pikari the Cat and Stars at the Window) published by Akane Shobo, “R?soku ippon (One Candlestick) published by Komine Shoten, “Imomushi Kaigi” (Caterpillar Meeting) published by Shogakukan, the Little Pig Burton series published by Alice-kan and “Ippon no michi wo aruite itara” (Walking Down the Path) published by Hikarinokuni. She lives and works in an old remodelled clinic together with her husband, son and Ramune the cat on the highlands in Shiga Prefecture. Michi Imaki was born in Kobe, Japan, in 1944. She studied Commercial Design at Musashino Art University. 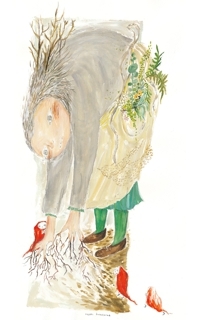 She started her career as a picture book artist in 1973 with her book “Asob?yo no ehon” (The Let’s Play Picture Book) published by Fukuinkan Shoten. 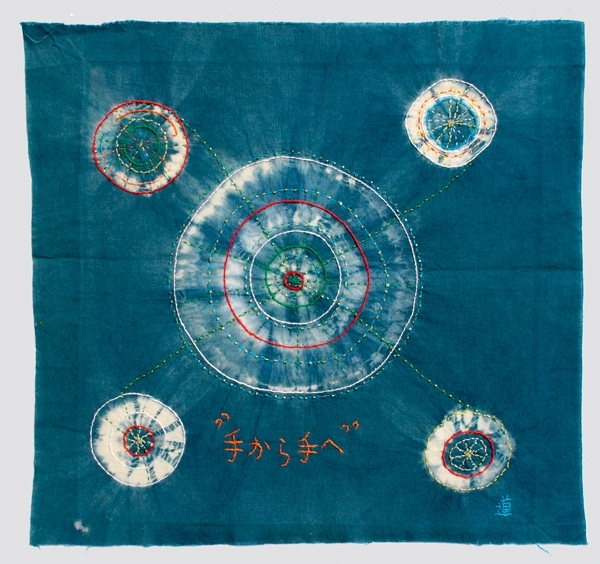 Her picture books, in which she also uses embroidery, are mainly for pre-school children. Some of the main titles are: Hikori fune ni noru" (Hikori Sails the Seas), "Hikori hatake ni iku" (Hiroki Goes to the Fields), "Chibidako Takorasu" (Takorasu the Little Octopus) ,"Takorasu to Maika-chan" (Takorasu the Octopus and Maika) published by Kodomonotomo, “Agarime sagarime” (Eyes Up Eyes Down), “Shippo no kiraina neko” (The Cat that didn’t Like His Tail) published by Fukuinkan,"Tochi no ki" (The Horse Chestnut Tree) and "Nankukurun Nankukurun " published by Soen, etc. 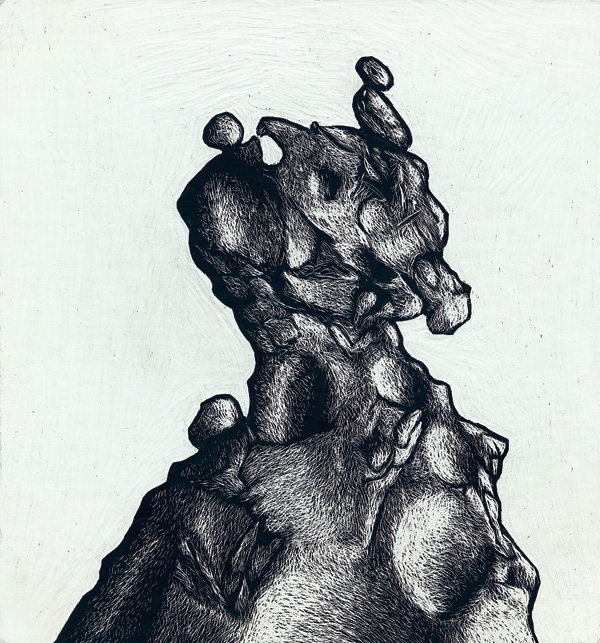 From 1990 she started working with lithograph and etching. In 1995 she held her first personal exhibit at the Setagaya Keyaki Museum. 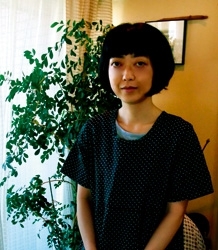 Nanako Ishida was born in 1979. She graduated from Daito-bunka University with a BA in International Culture. 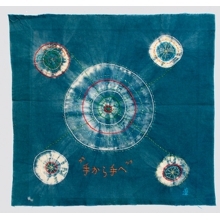 In 2002 she attended a printmaking course by correspondence held by Musashino Art University. 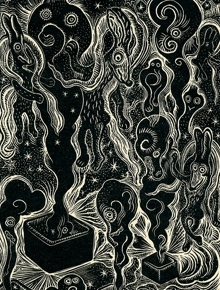 She then moved on to Bratislava to attend a supplemental course in Printmaking and Illustration held by Professor Dusan Kallay at the Academy of Fine Art and Design in Bratislava from 2004 to 2006. She was awarded the Slovak National library Prize for Students’ Works at the ‘The Most Beautiful Books in Slovakia’ Competition in 2007. She then obtained a MA degree at the Academy of Fine Art and Design in Bratislava 2008. 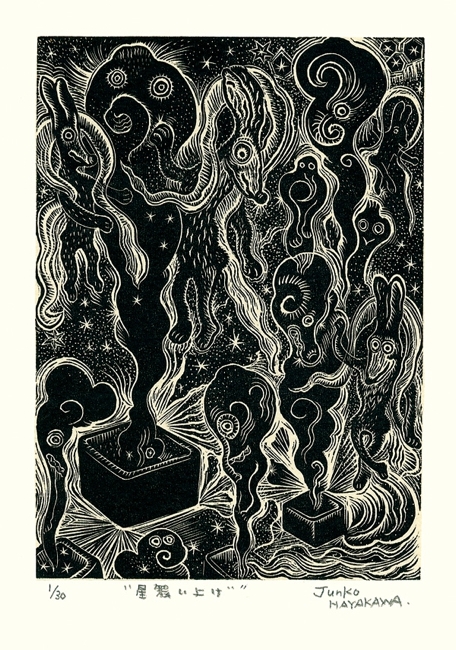 Her works range from paintings to linocut and illustration. 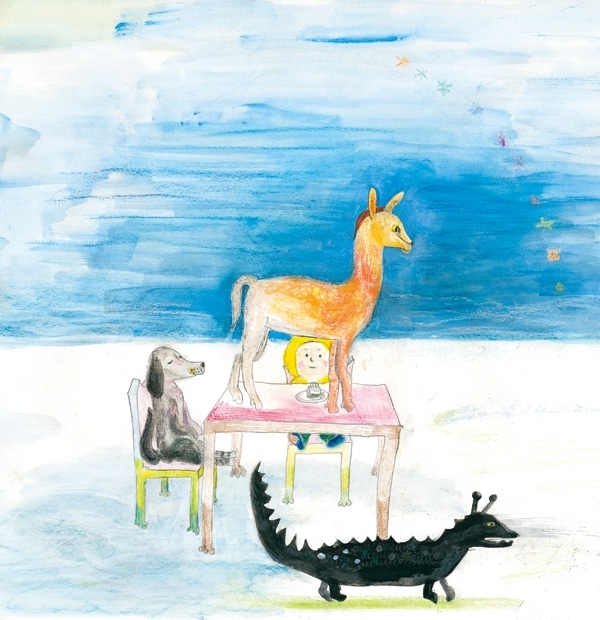 Her fairytale picture book is published in Japan and the Czech Republic. Yvonne Jagenberg is born in 1967. She was educated at ARTEZ in Arnhem. 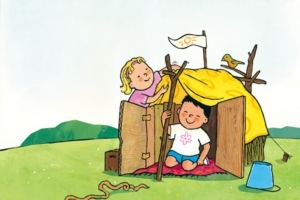 After having worked some years as a children’s books illustrator, she made her debut as a writer of Een bijzondere dag (A special day), a picture book which features the first school day’s experience. Up to now her picture books have been sold all over the whole world. She received Charlotte Köhler Scholarship in 2002, which appreciated her all works. She also received Flag and Penant prize for her book Balotje en het paard (Balothe and the horse) in 2006. Een bijzondere dag (Tokubetsuna Ichinichi) published by Kodansha was designated in Japan as a book on which school pupils were assigned to write book reports for the National Youth Writing Competition in 2006. Her work was repeatedly selected for Biennial Illustrations of Bratislava (BIB) by IBBY Dutch section, and also selected for the exhibition “An Elephant came by” in 2010 and “Dutch Oranges” in 2001 organized by NLPVF. Her technique is often described “direct, powerful and simple”. 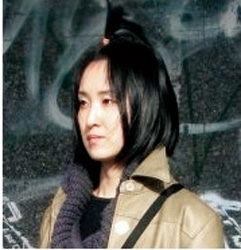 Seiko Kajiura studied at the Tokyo University of Fine Arts. In 2008 she won a scholarship from the Pola Art Foundation to study bronze casting and sculpture at the Pascasarjana Institut Seni Indonesia (Indonesian Institue of the Arts) in Yogyakarta, Indonesia. Her versatile works include watercolors, illustration, installations and bronze-cast skulptures. 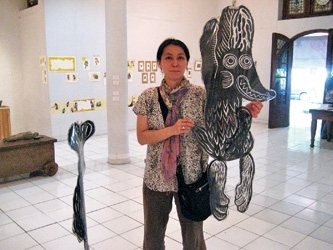 She has participated in many group exhibitions in Japan, Indonesia, Korea and Sweden such as the “Imo no katachi” Exhibition at the Tokyo Kelinci in Bentara Budaya Yogyakarta in 2011, the Korea- Japan Color Form and Structure Exhibition 2010 in Pusan, and “Art Under the Volcano” at the Affandi Museum in Yogyakarta in 2010 just to mention the more recent. Her personal exhibits were held in 2003 (“Heiwa- na-koto”/ Ars Gallery, Tokyo), in 2006 (“Kromos-gatta” /Ars Gallery, Tokyo) and in 2007 (“SIMADORI”/ Gallery K?b? Chika, Tokyo and Bentara Budaya Yogyakarta, Indonesia). Kisaka Ryo was born in Saitama Prefecture, Japan, in 1958. She published her first collection of poems, “Jikan wa jibun to” (Time Tells Me) upon graduating from university in 1981. 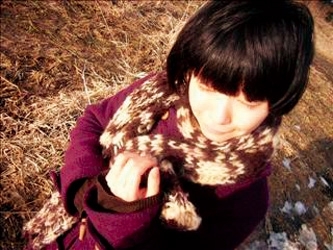 Her second book of poetry with the onomatopoeic title “Tsut-Tsut-To” was awarded the Hanatsubaki Poetry Prize. “Konjiki no ami” (The Golden Net) published in 1996 won that year’s Japanese Art Prize. 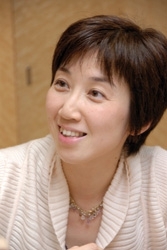 Kisaka has written numerous books for children, including the Roly-Poly Family series and the popular Bento Hug picture book. 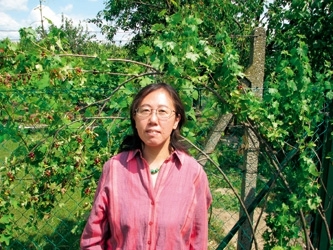 She is also a prolific translator of children’s literature. Works by Margaret Wise Brown, William Steig, Simms Taback, Lauren Child and many others speak to Japanese children through Kisaka. 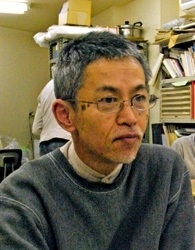 Toshiya Kobayashi was born in 1947 in Shizuoka, Japan. He graduated from the Crafts Department at the Tokyo University of the Arts. He is a graphic designer turned illustrator. 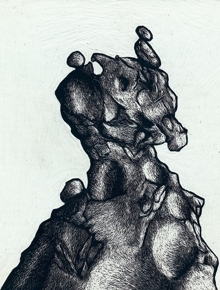 He designs books and illustrates books and magazines. 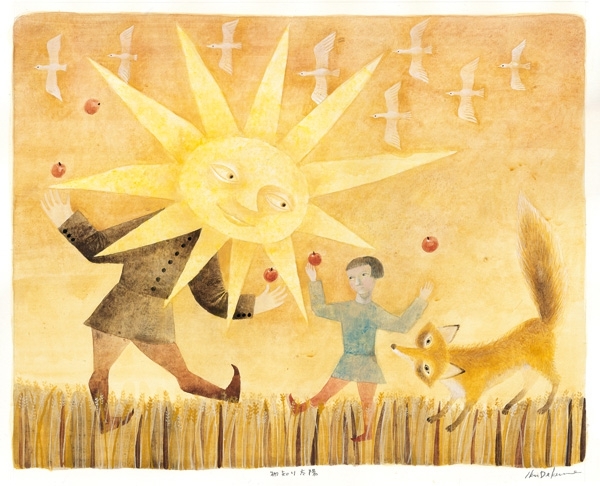 In 1979 he became fascinated with the works of the poet Kenji Miyazawa and published his first picture book based on a tale written by Miyazawa entitled “Gahon Miyazawa Kenji: Donguri to yamaneko” (The Acorns and the Wildcat). 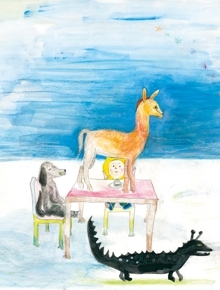 From 1983 he would publish a picture book based on a story written by Miyazawa each year. 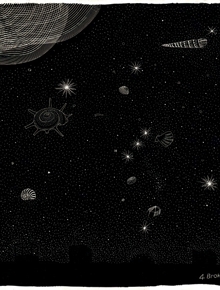 “Kenji uch?” (The Universe of Kenji), published also by Parol-sha, is an illustrated anthology of poems by Miyazawa. 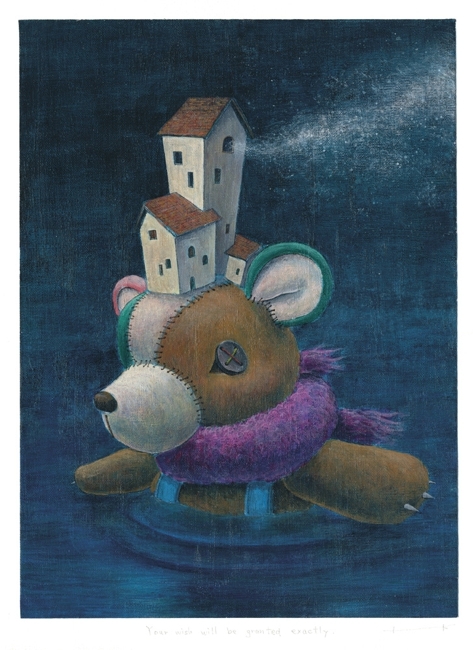 “Cut World”, published by Futo-sha, is a collection of Toshiya’s works. “Sh?wakusei bijutsukan” (Asteroid Museum, text by Michiko Ryo) and “Furusato wa natsu” (Summer in Dad’s Hometown, text by Katsushige Shibata) are some of the titles he has illustrated. In 2003 he won the Miyazawa Kenji Prize sponsored by the city of Hanamaki in Iwate Prefecture where Miyazawa was born. 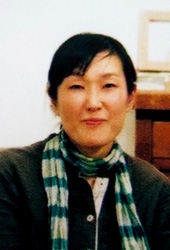 Kaori Kogashiwa was born in 1968 in Saitama, Japan. She is a graphic designer, illustrator, editor and writer for children’s books. Some of the books she designed and illustrated are: “D?wash? : Shiroi ?mu no mori” (A Collection of Fairy Tales. The Forest of White Parrots) and "Sumire-chan" published by Kaiseisha, "Nihon ikimono zukan” (Animals & Plants of Japan) published by Kodansha, and many others. I was born in 1981 in Japan. I live in Osaka of Japan. I am living with the wife and the son. I liked drawing the picture of a fancy when I was young. I began to learn fine arts from the time of a high school. I was majoring in the copperplate engraving at the university. I am selected Illustrators for the Illustrators Exhibition in Bologna children's book fair 2007. This episode changed my life a lot. I was living a life unrelated to a picture book till then. I met with the wonderfulness of the picture book of the world in Bologna. I decided that I would become a picture book writer from that time. I did the publishing company and contract of France in that year, and I published the picture book in 2009. 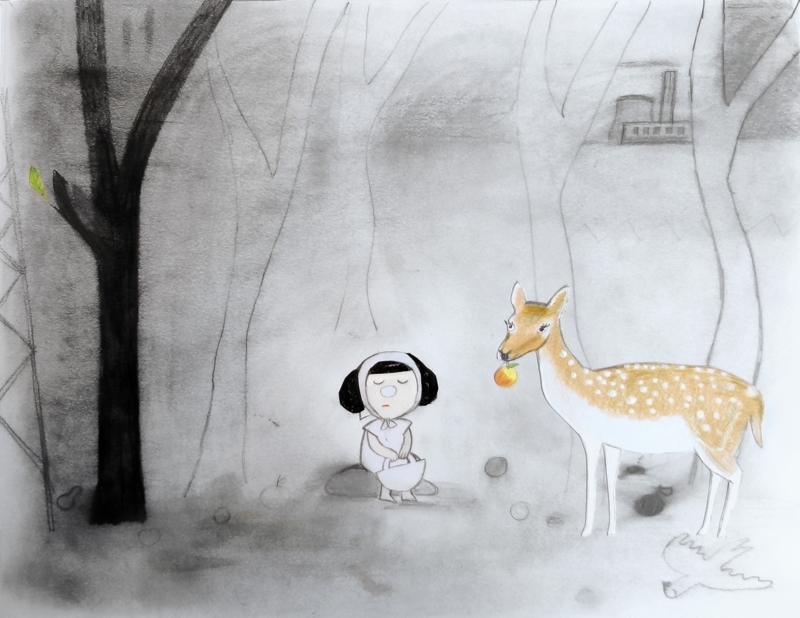 And I was selected for The CJ Picture Book Award Korea, 2010 and 2011. 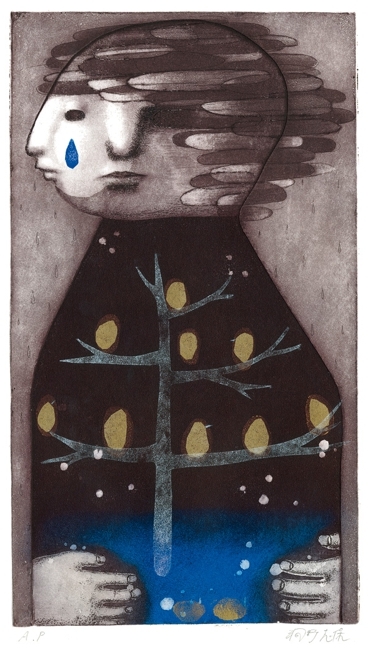 And I was selected for the Illustrators Exhibition in Bologna children's book fair 2011. I participated in BLUE BOOK Group. Exhibition was held by Iran Japan and UAE in 2007. I participate in Sharjah Children’s Book Fair in UAE 2012. Most other exhibitions are performed in Japan. Joke van Leeuwen was born in The Hague in 1952 and moved to Amsterdam at the age of two. She grew up in an environment that stimulated creativity. In 1966 the family moved to Belgium. She studied history at the University of Brussels and graphic arts at the Royal Academy in Antwerp and at the Sint Lukas Institute in Brussels. In 1978 she won the Delft Student Cabaret Festival. She developed her idiosyncratic talents in many ways, as a novelist, poet, children's book author, illustrator, performer. 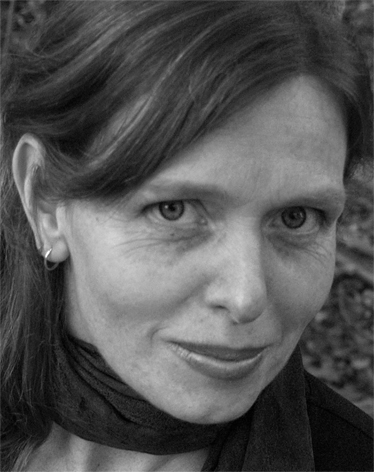 She has been translated into many languages and received numerous prizes in different countries for all these genres, including the Golden Pen and the Golden Pencil, Woutertje Pieterse Prijs (awarded by critics), the C. Buddingh Prijs for new Dutch poetry, Gouden Uil and Jonge Gouden Uil (Flemish literary prizes), the Dutch ‘Theo Thijssen’ Prijs and the Deutscher Jugendbuch Preis. One of her poems has been awarded as one of the three best poems of 2001. She was also nominated for the H.C. Andersen Prize and the Astrid Lindgren Memorial Award. She received the Gouden Ganzenveer (Golden Goose Quill) for her contribution to Dutch Literature. ( Feltrinelli, Mondadori, Sperling&Kupfer), magazines (Rolling Stone, GQ, il Ventiquattro, ELLEgirl Japan) and design studios (Alessi, Pandora design, Manifattura Fraizzoli x HRM Tokyo). 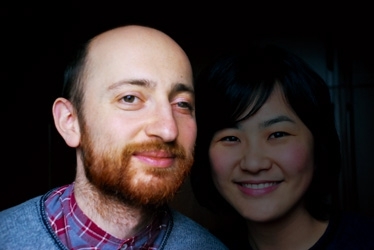 In 2005 he was one of the founding members of the graphic design studio Due mani non bastano. In 2006 the book project for "Urashima Taro" created in collaboration with Mayuko Tazumi was selected for the Illustrators Exhibition (Bologna Children's Bookfair). A bilingual edition of the book was published by Orecchio Acerbo in 2009. In 2007 he curated the exhibition "030 Illustrators" for Hublab Edition, which is a selection of works done by twelve artists under thirty. 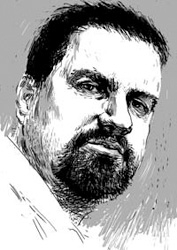 Zsolt Lukács was born in Kosice, Slovakia in 1972. He studied graphic art at the Academy of Fine Arts and Design in Bratislava. He loves all the classic graphic techniques, painting and drawing, but lately creates mainly digital artwork. His works’ topics are mainly for the adult reader, and are sometimes a bit ironic. His drawings for Katalin Juhás's poems are also well-known. He also illustrated a book for children which explained physics to all ages. 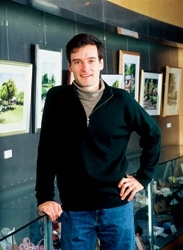 He has participated in many exhibitions in Slovakia and abroad. He also conducts workshops. 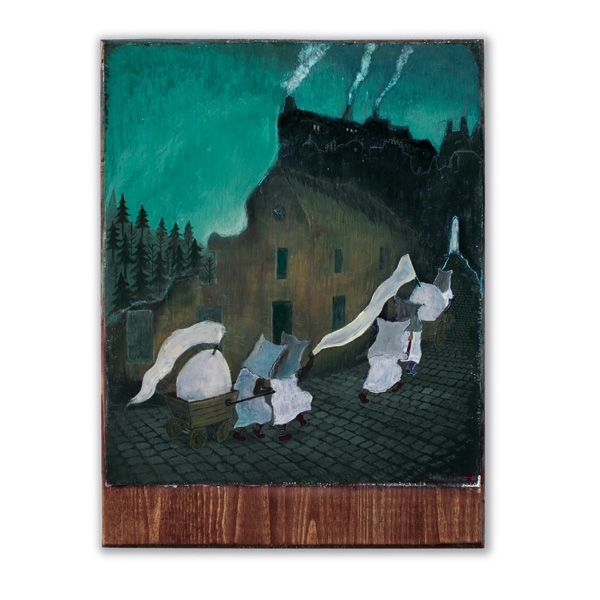 In 2006 he had an important individual exhibition in Kosice entitled " Black Pepper ". In 2010 his works participated in "Regions", an important exhibition held in Rome. The following year he participated in the "Contemporary Slovak Graphic Art 17" Exhibition held in Banska Bystrica, Slovakia. He teaches computer graphics and art at the Secondary School of Applied Arts and pedagogics at the Faculty of Visual Arts at the Technical University in Kosice, where he lives with his daughter Sophia and wife Noemi Ráczová.